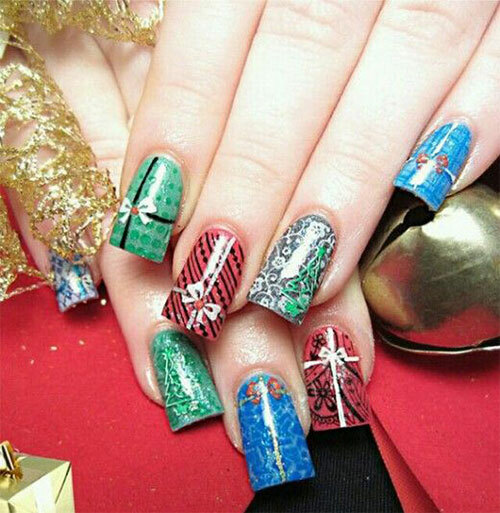 Play with as many colors as you want when it comes to the event of Christmas ever since this colorful event has a lot of whites, greens, reds and sharper colors, you can amalgamate tints and hues in your costumes as well as in your nail art patterns. 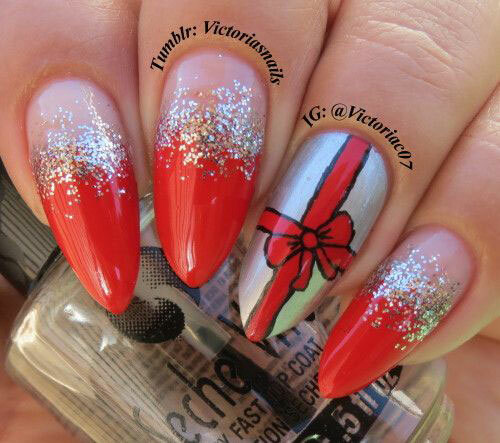 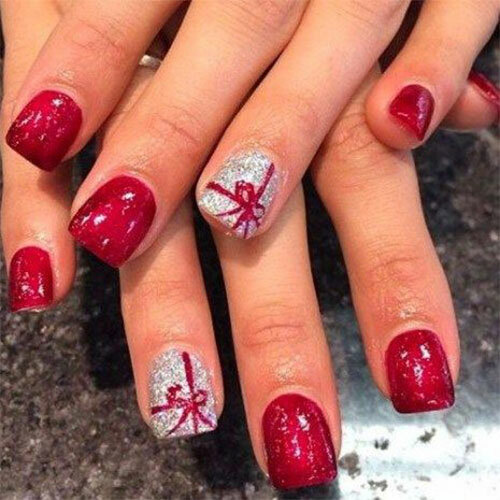 Xmas nails are colorful and glittery; you can draw snowflakes, bows, bobbles, Santa, gifts, stockings and anything related to snow and Christmas. 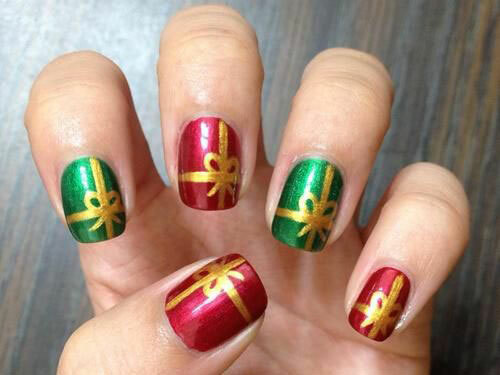 It is the celebration of a lifetime, it goes far-fetched, it is favorite of all and therefore everybody enjoys it to the most. 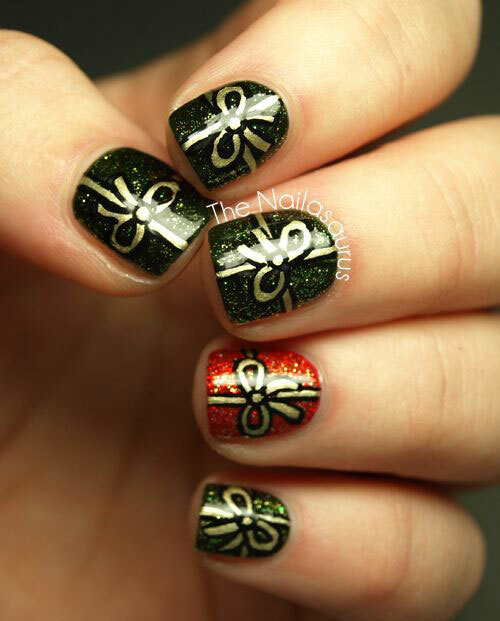 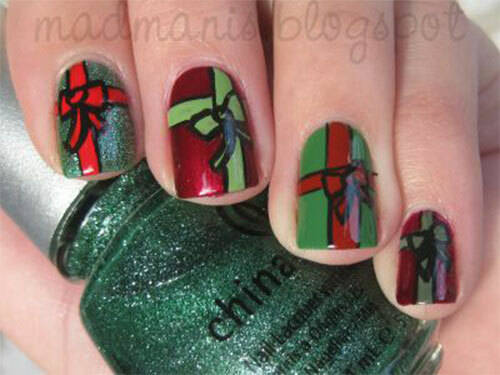 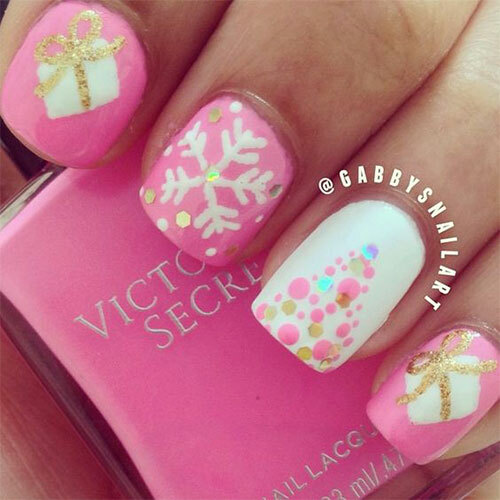 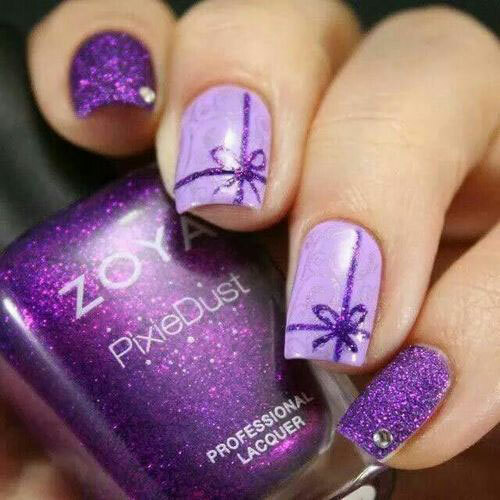 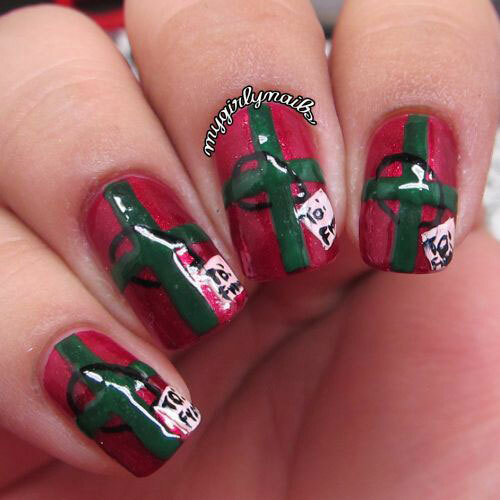 Down here check out this collection of 10+ Christmas presents nail Art designs & ideas of 2017. 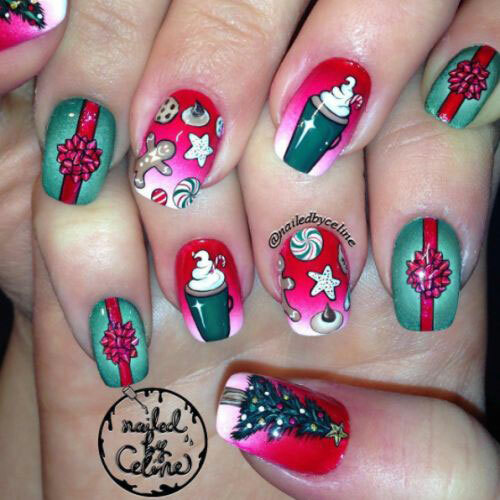 You will adore them all I am sure.